These hand carved cutting boards are perfect for your stylish kitchen. 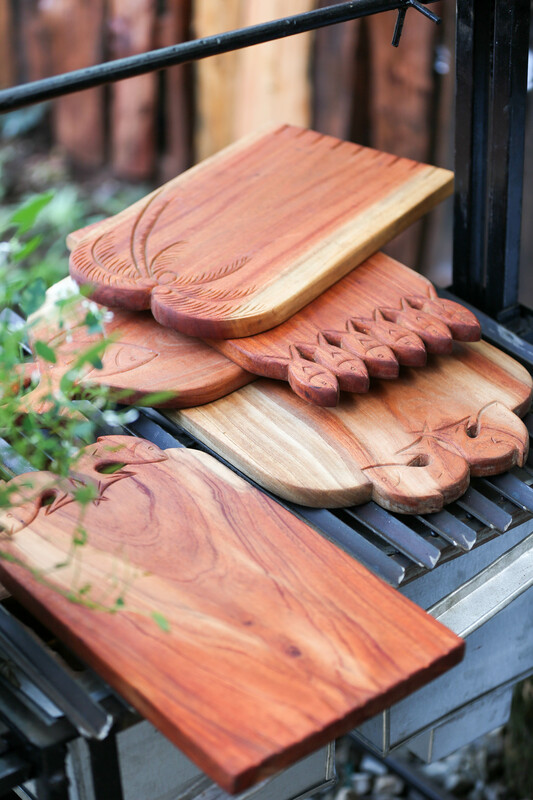 Made of sustainable Neem wood (Swahili Name: Mwarubaini; Latin Name: Azadirachta indica), this is a durable and quality chopping board. 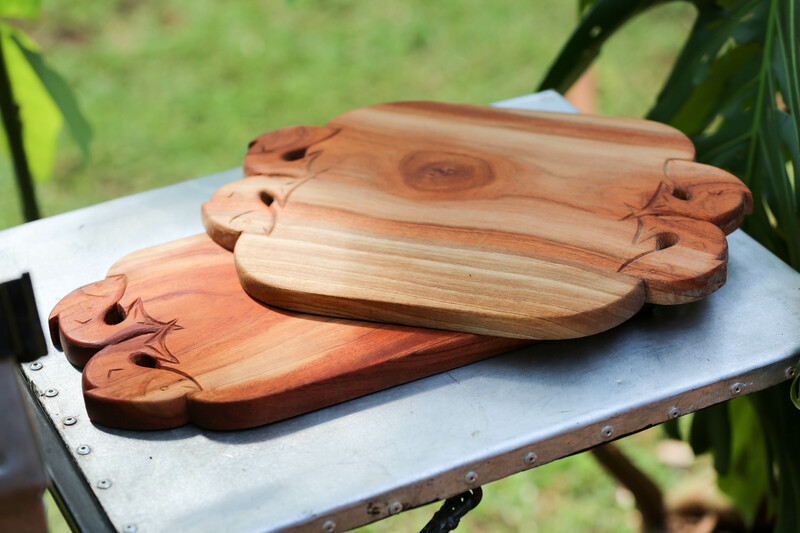 Lightly oiled and ready for use, each board varies in design. Our liquid smoke is additive free, all natural and made in Kenya. 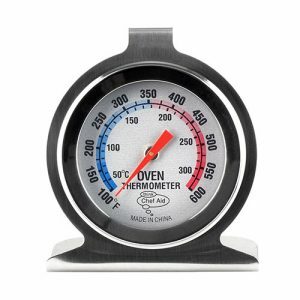 Try it on meat, fish, poultry, vegetables, sauces and even smoked ice cream! One drop goes a very long way, so please use in moderation. 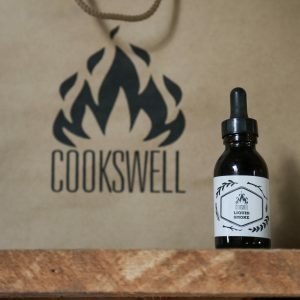 50ml bottle with eyedropper. Did you accidentally drop your liner? 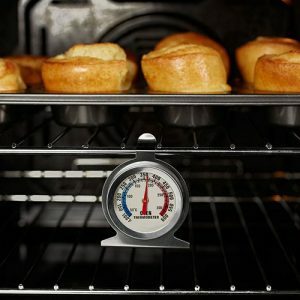 These easily insert into the firebox. 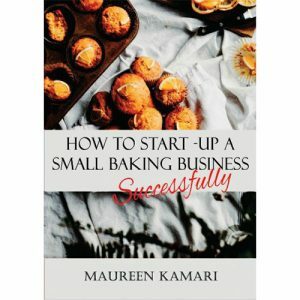 Written by the talented team at Amari Bakery, amaribakery.com this book is a step by step guideline on researching, planning, setting up and creating a small bakery business successfully. The book covers key aspects such as business planning, budgeting, legal requirements and the actual setting up of a baking business. There are also two sample business plans in the book you can use to get an idea of how to write your own baking business plan. 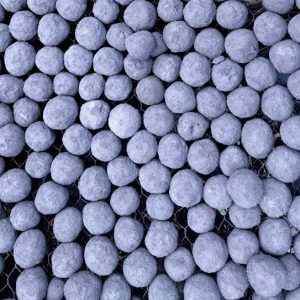 The fireball is a spherical briquette made from premium charcoal waste selected for quality. 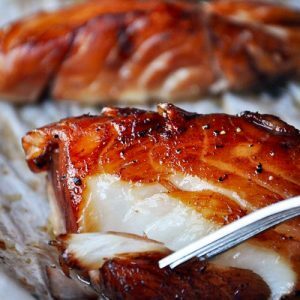 This BBQ fuel provides a very even, long burning heat. 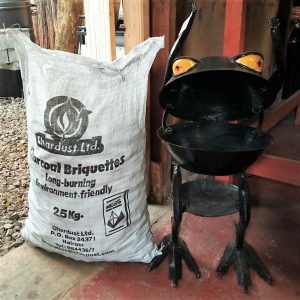 Perfect for your frog space heater! 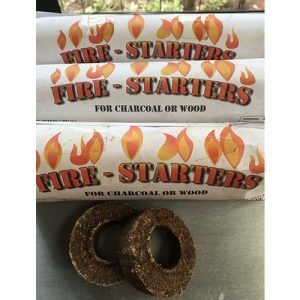 We proudly stock hardwood mesquite charcoal from Tinder Eco-Fuels. Exclusively using Prosopis juliflora allows precious indigenous forests a chance to grow and recover. 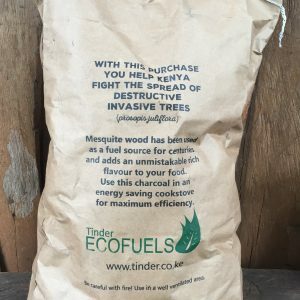 Tinder Eco Fuels works with remote, rural communities to harvest the wood. 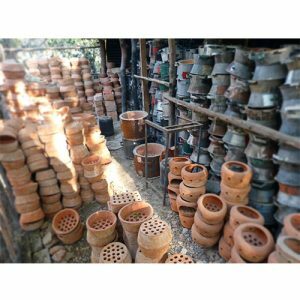 Providing employment opportunities allows rural familes to generate an income stream. 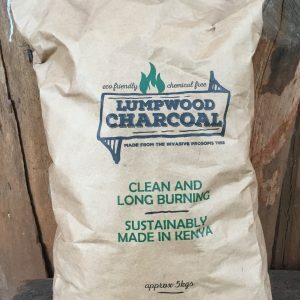 Instead of cutting down valuable forests, this charcoal is made using a sustainable wood source. Most of sub-Saharan Africa is afflicted with an agricultural pest: the Prosopis juliflora plant, which has invaded large areas in Kenya (c. 1.2 million hectares). Identified as a pest by the Kenyan Government and legally classified as a ‘weed’ – it’s control through utilisation is actively encouraged. 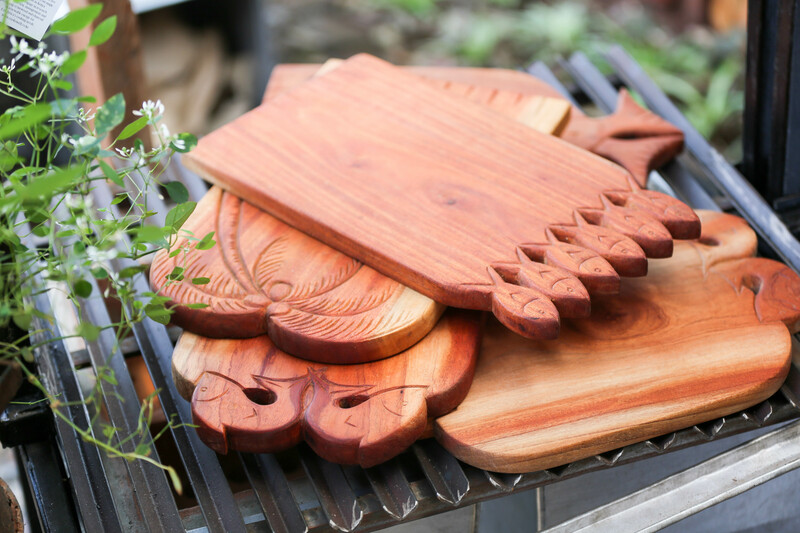 Available in 2 sizes – 5kgs for home use and a larger 15kgs for safari or camp supply. 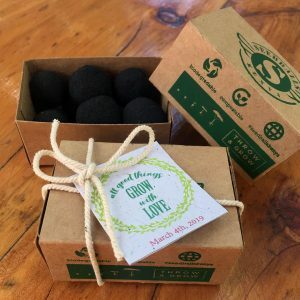 The larger size is packaged in an eco-friendly recycled guinea bag. Return the bag to us when you’re done and you’ll get a free bag of Seedballs! 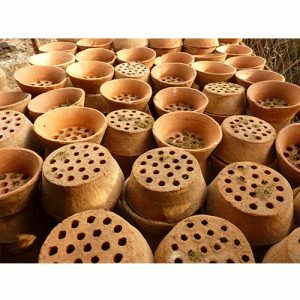 Read more about Tinder Eco Fuels by clicking here.